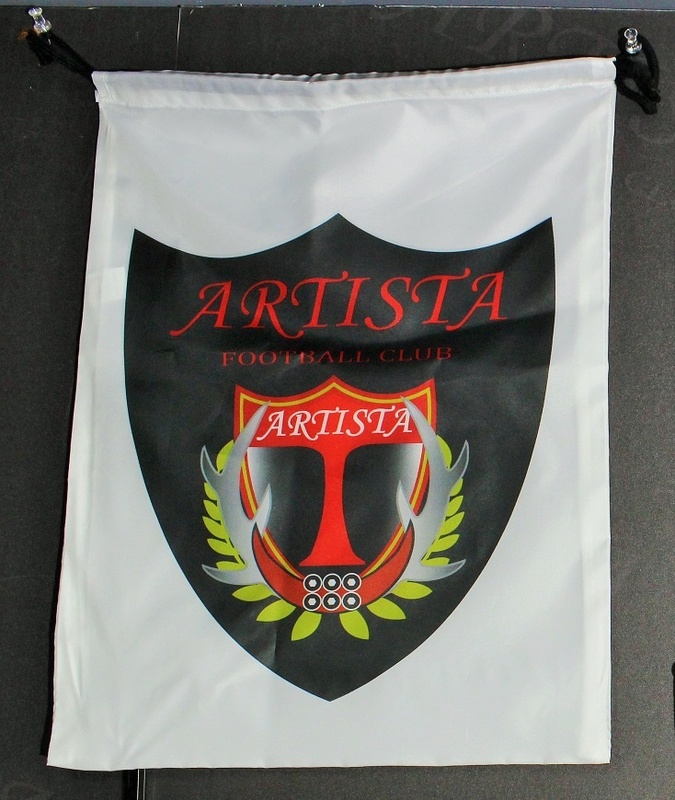 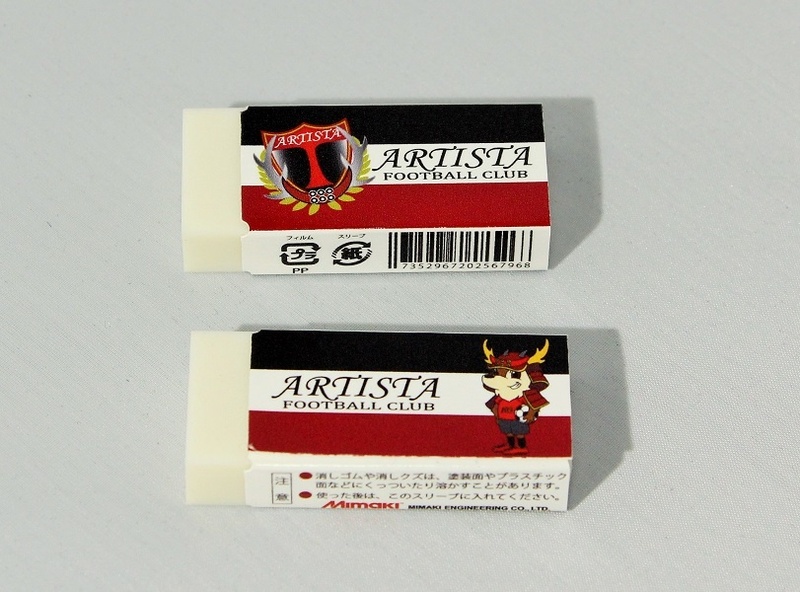 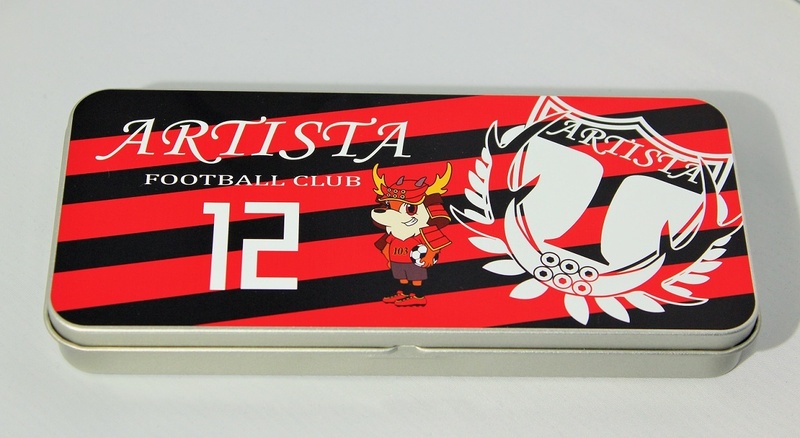 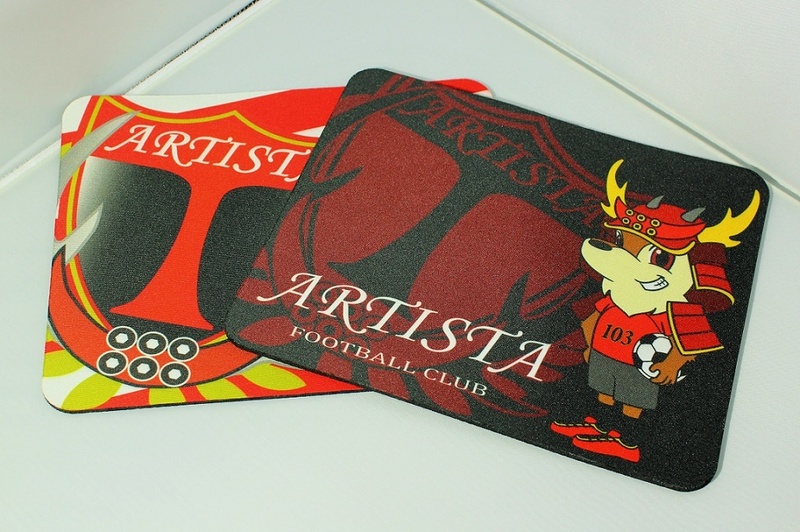 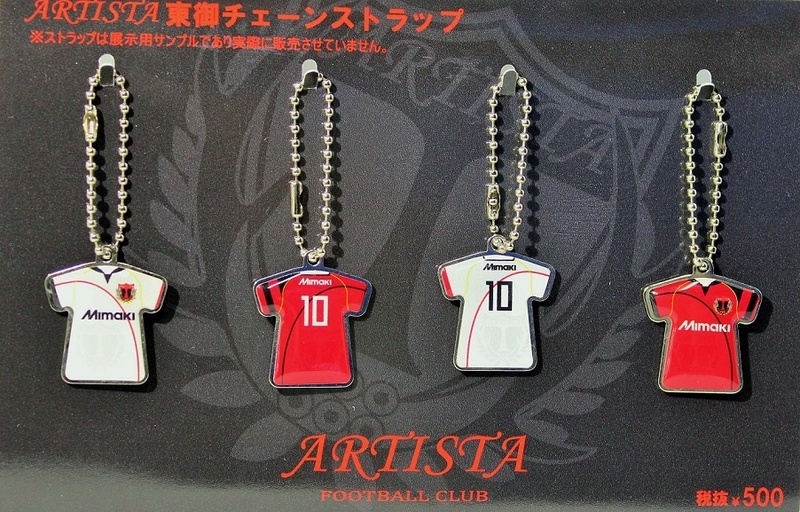 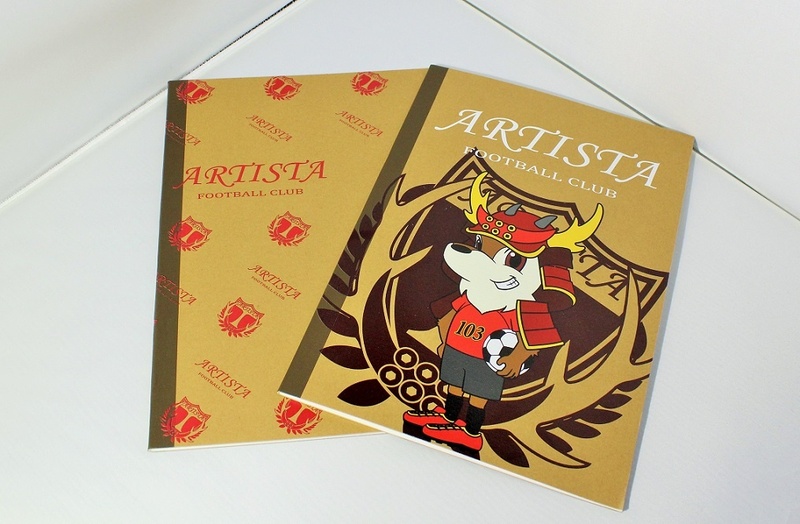 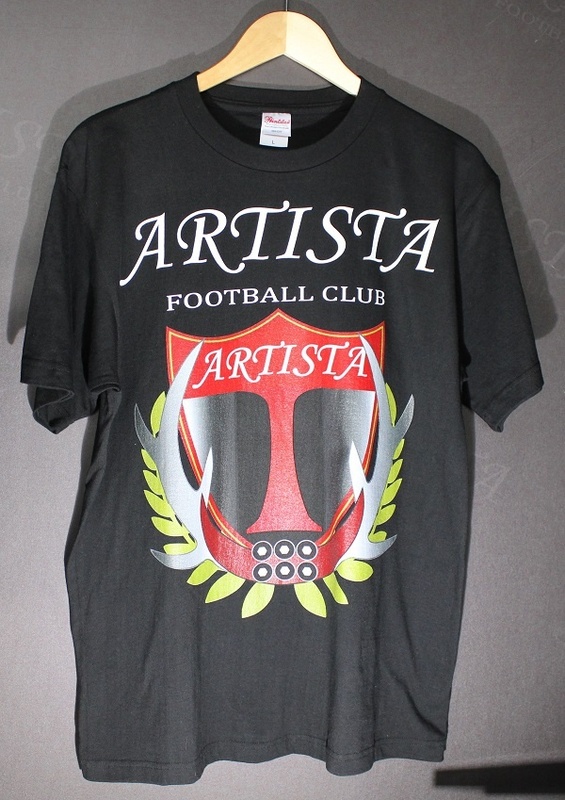 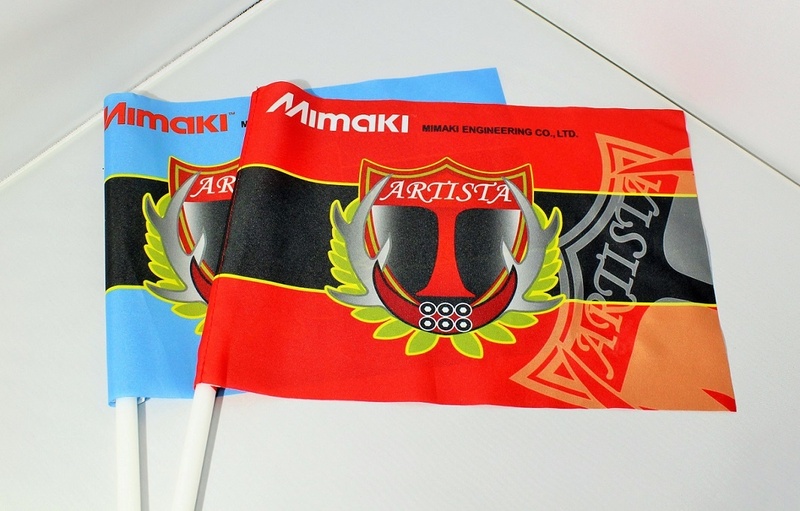 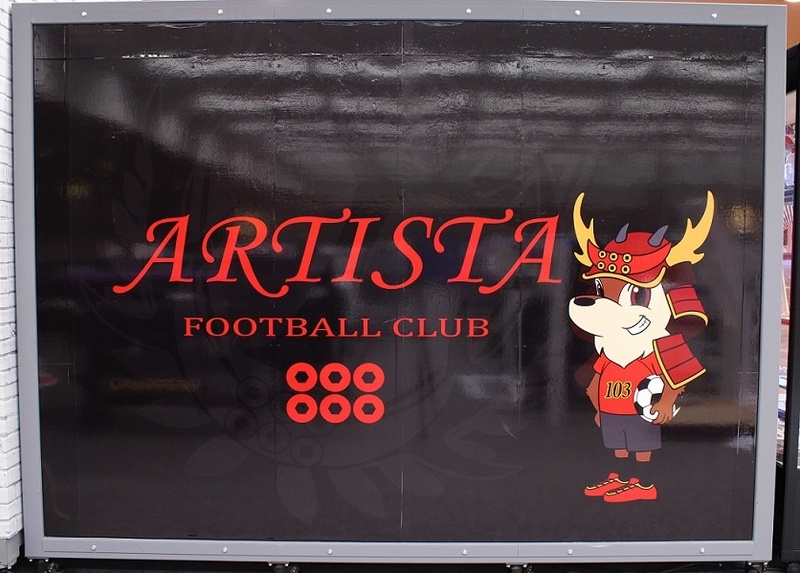 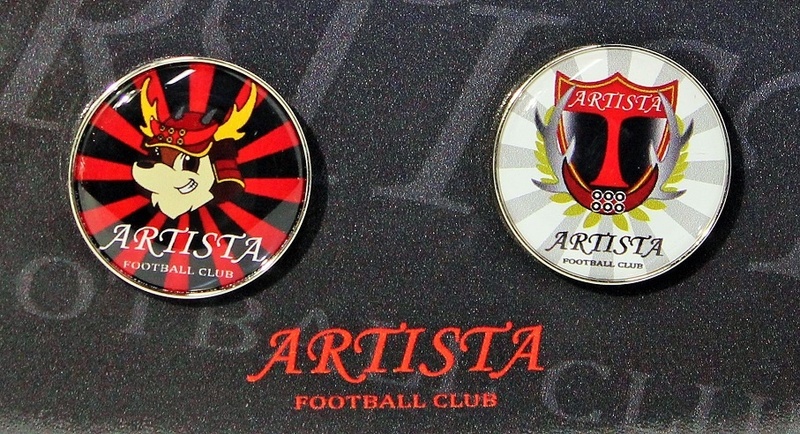 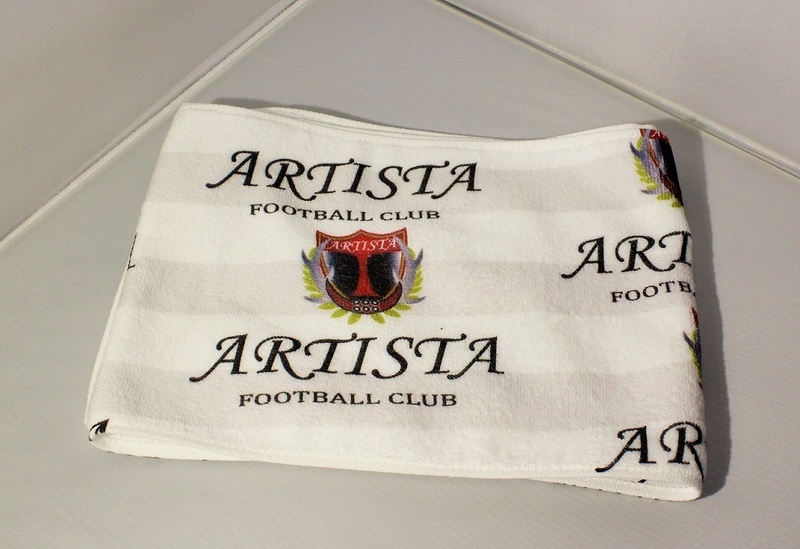 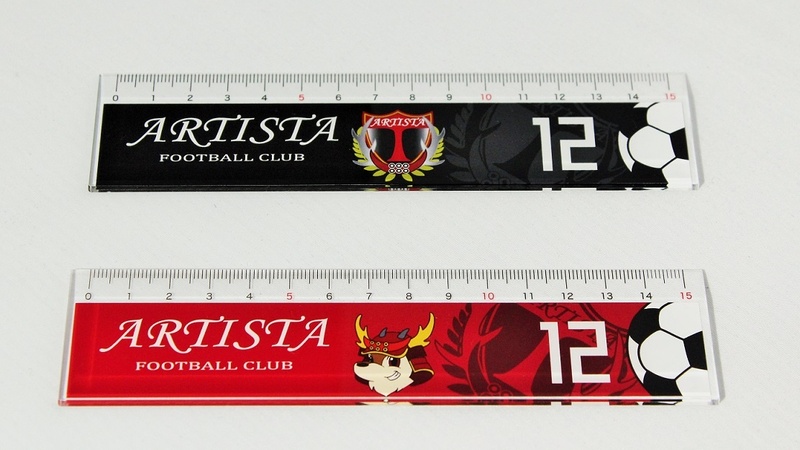 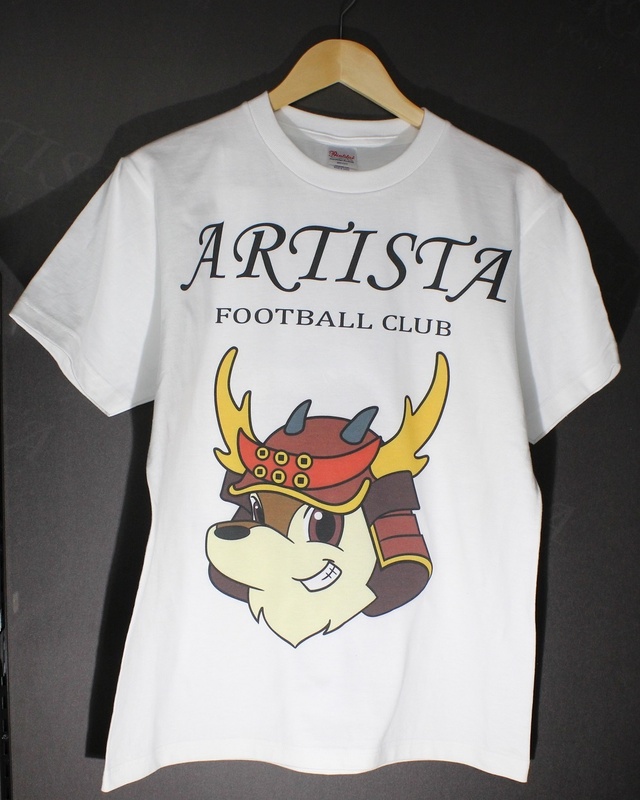 Artista Tomi is a football team based in Tomi, Nagano, Japan. 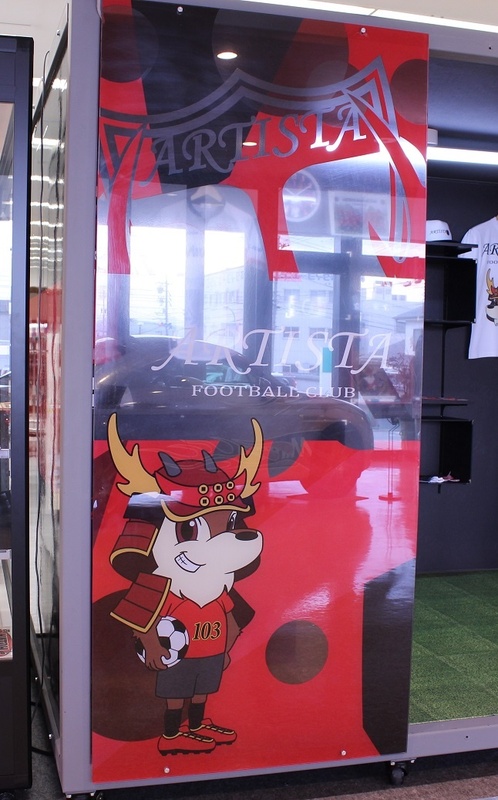 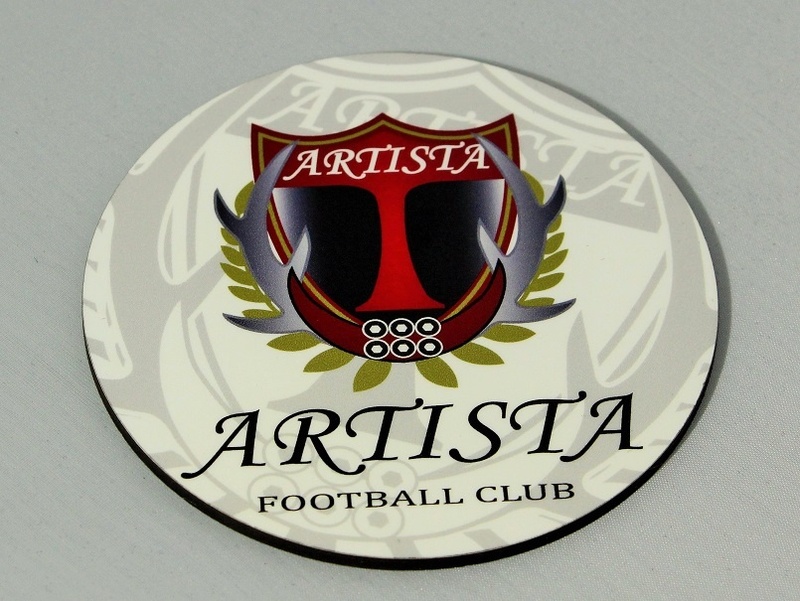 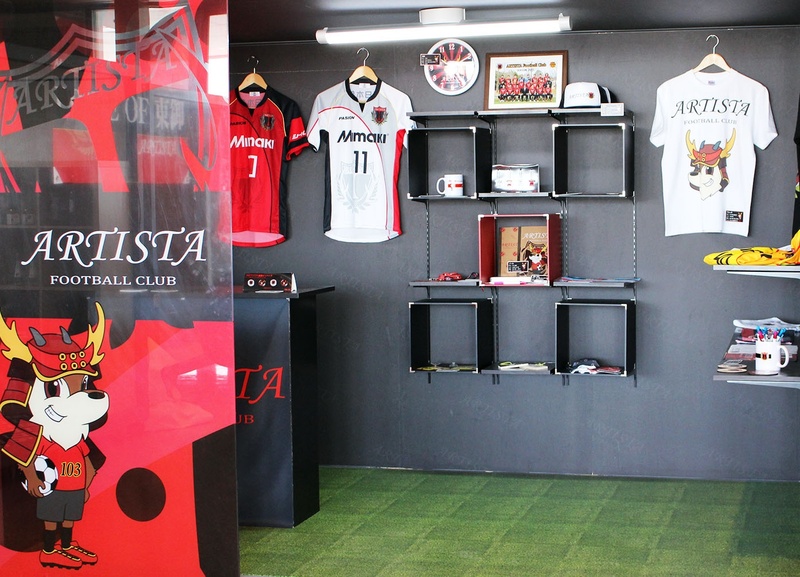 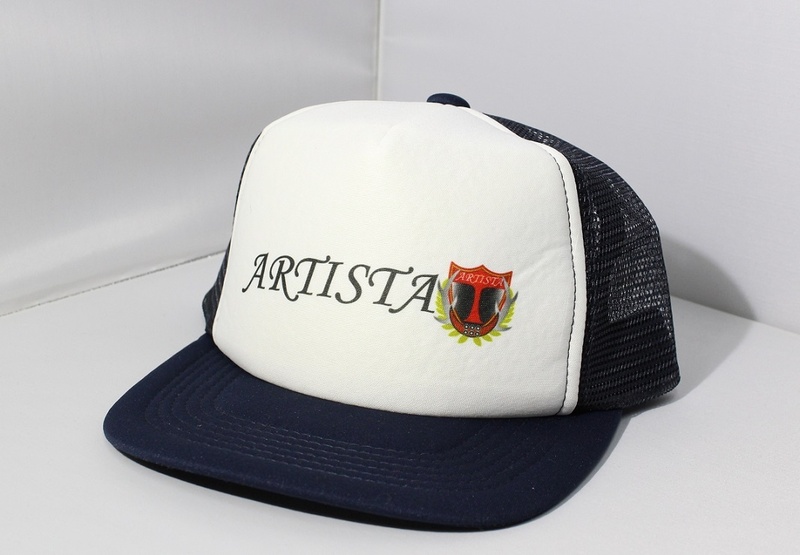 We set up an Artista tomi team store in our showroom. 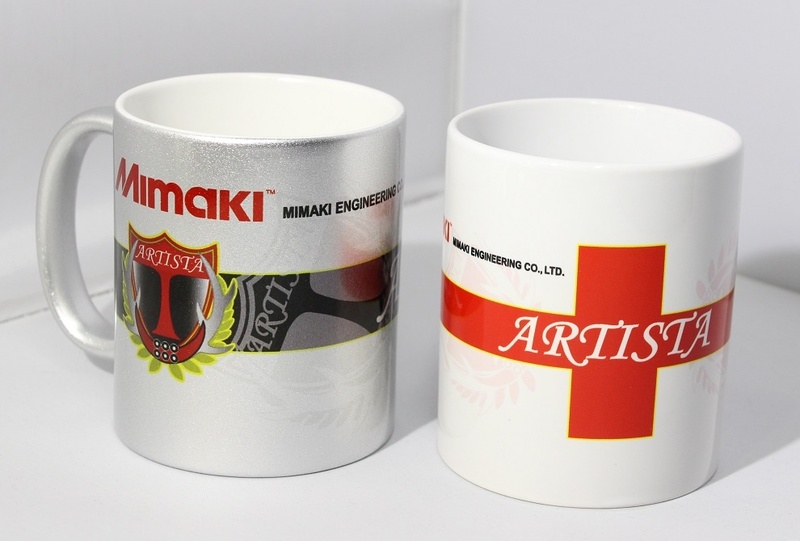 Mimaki inkjet printers can create a wide range of products as shown in the picture below, including merchandise, exteriors, interiors and window sign. 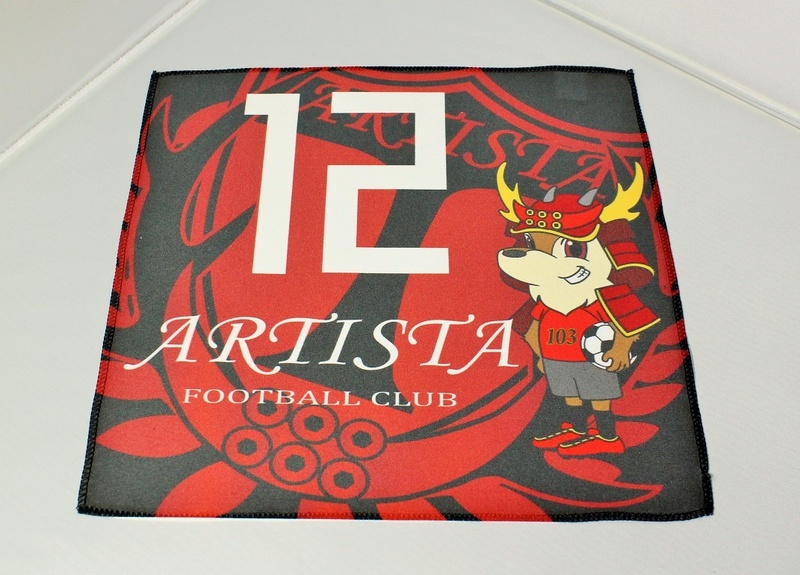 Moreover, you can get your favorite player’s name and number printed on a jersey, towel, or any other products by availing custom printing. 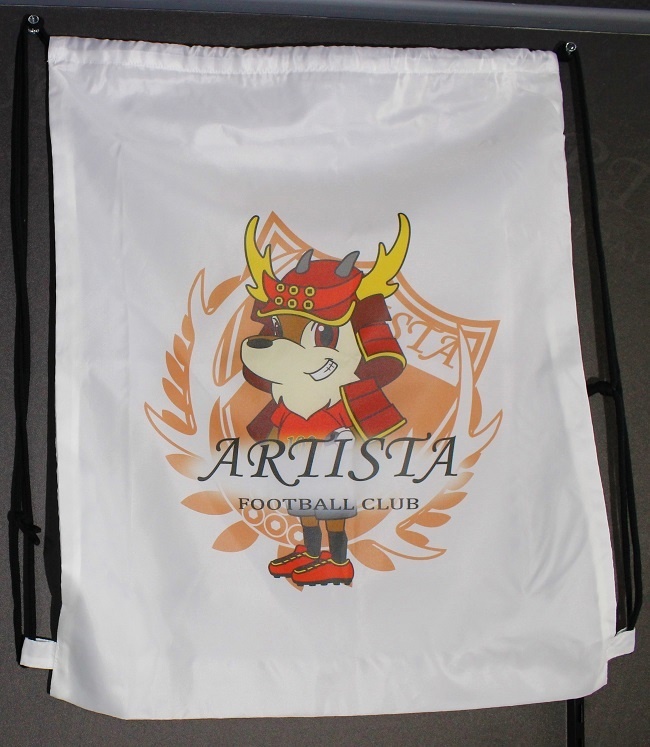 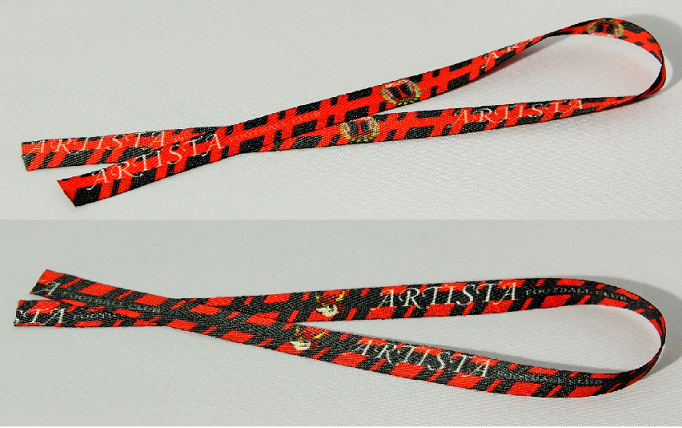 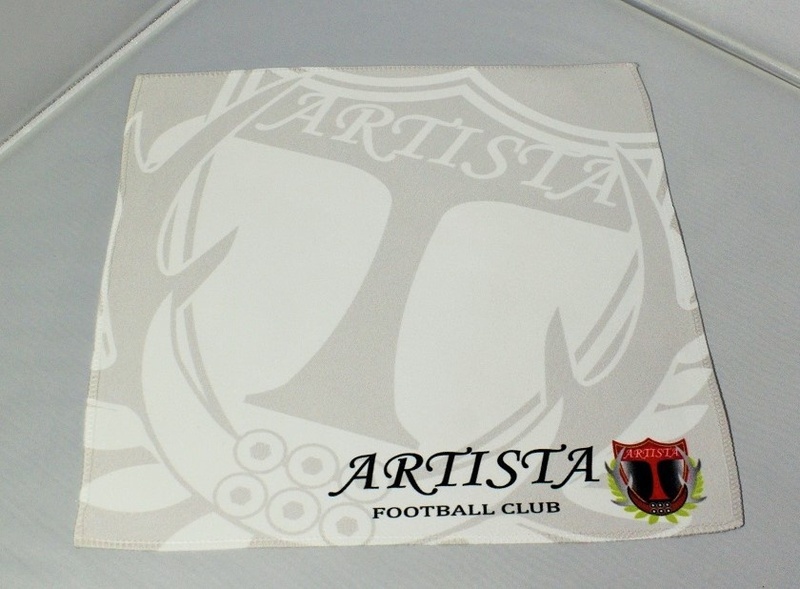 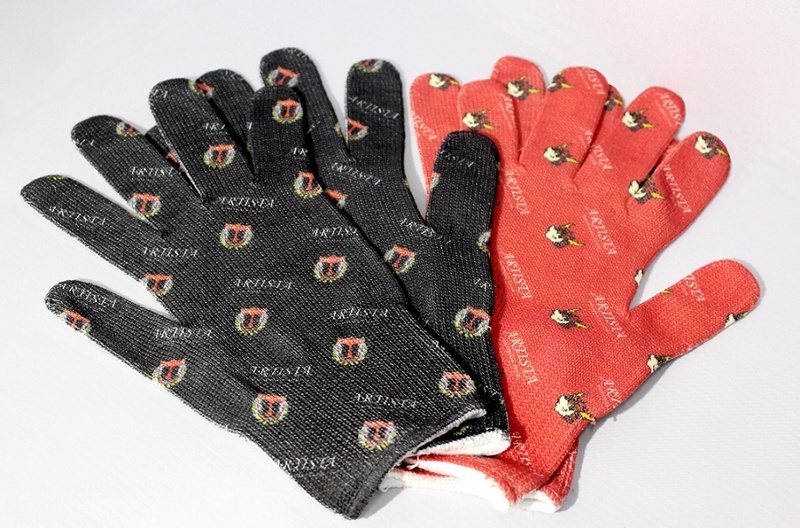 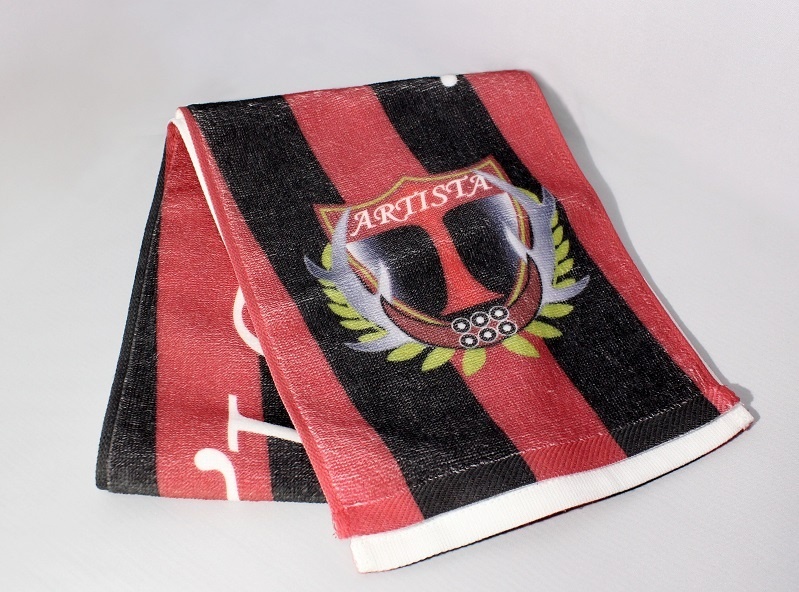 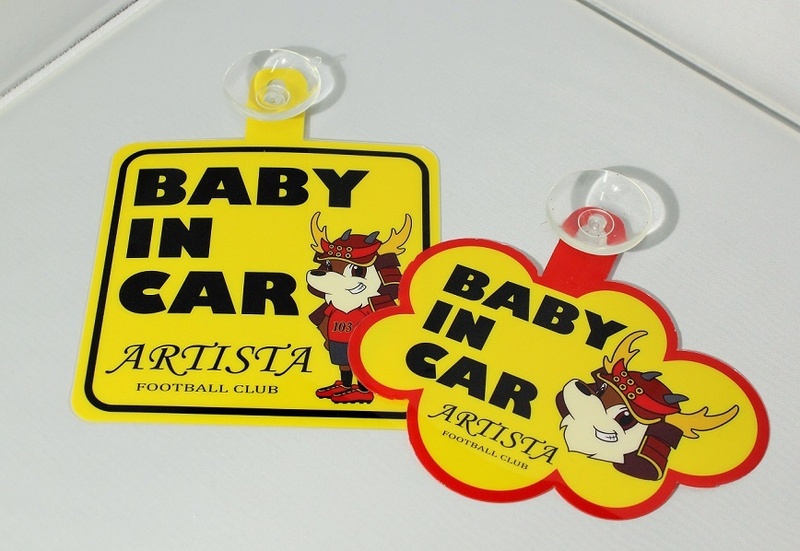 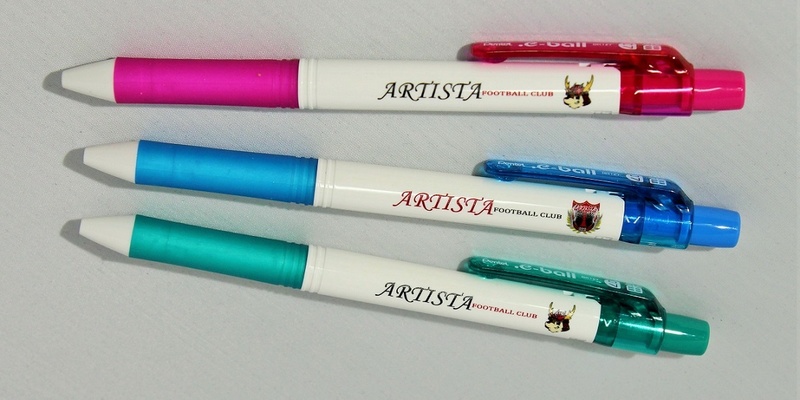 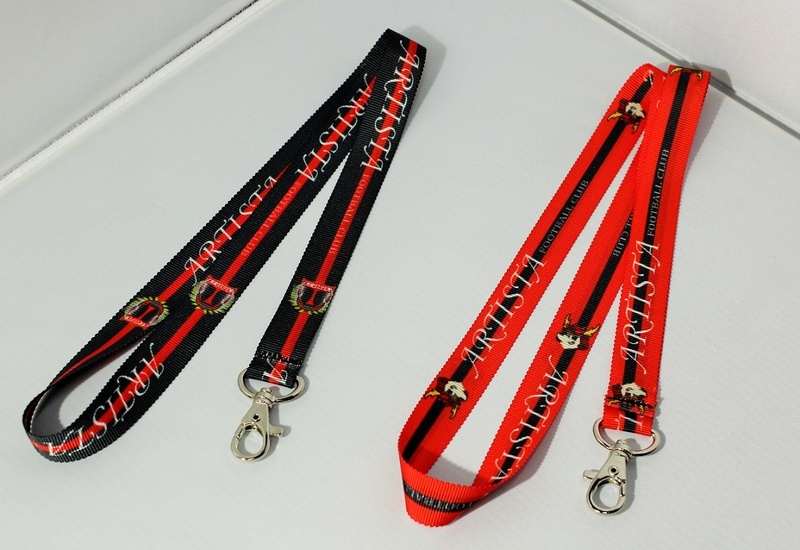 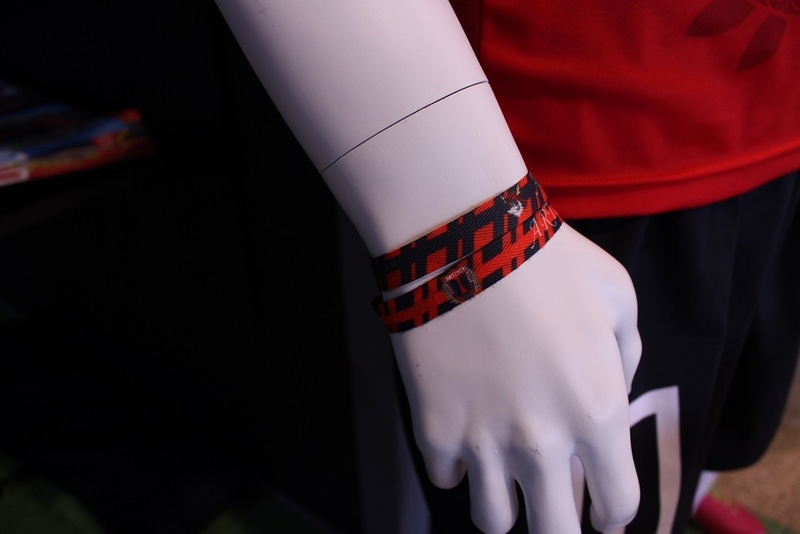 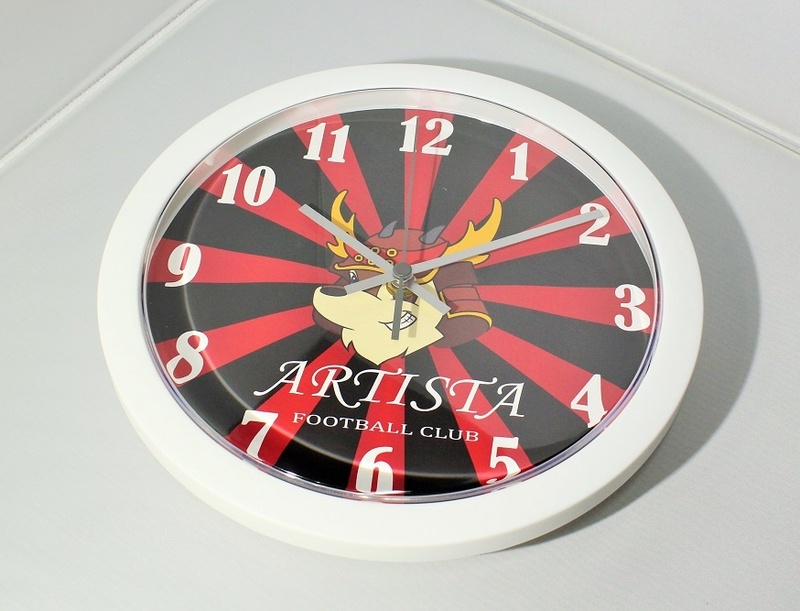 Customized items boost the morale of the team and the supporters.